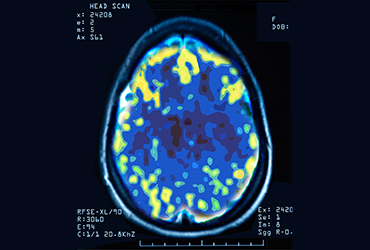 Is Transcranial Magnetic Stimulation (TMS) Therapy Safe? 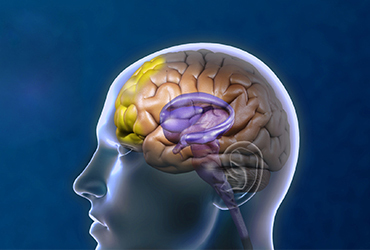 Is Transcranial Magnetic Stimulation (TMS) Therapy Safe? We are dedicated to providing proven, safe treatment options for our patients. TMS Therapy is an FDA-cleared, safe and effective non-drug therapy for patients with Major Depressive Disorder, and has been shown to be effective in the treatment of other conditions including anxiety, stroke, PTSD, autism spectrum disorder, pain management, and anorexia. 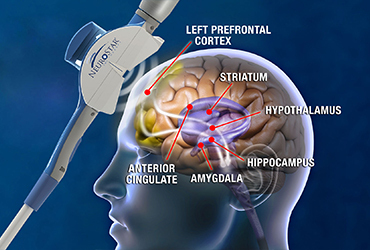 Unlike drug therapy, TMS Therapy is not associated with a host of undesirable side effects. Your journey to remission should not be marked by digestive problems, sleep disruption anxiety and a myriad of other unpleasant side effects. The majority of patients only experience moderate, temporary discomfort or pain at the treatment site following the first week of treatment.